CollageIt Pro is an easy-to-use collage maker that allows you to automatically turn your own photos into beautiful collages. Whether you are a casual user or professional photographer, you can easily and quickly create an impressive eye catching display. 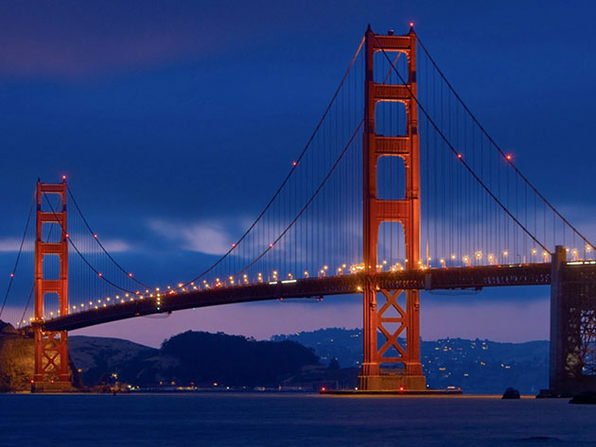 With CollageIt, you can share your favorite photos with friends and families in a unique way. Tell the story of your vacation or newest adventure in a multitude of different formats; including collage, scrapbook, photo album and poster styles. 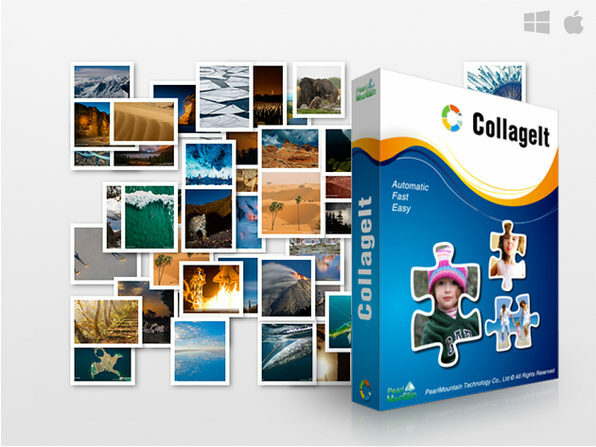 CollageIt Pro is easy to use, extremely user friendly and give you an intuitive interface to play and put together your life's stories an exciting format that takes seconds to build. 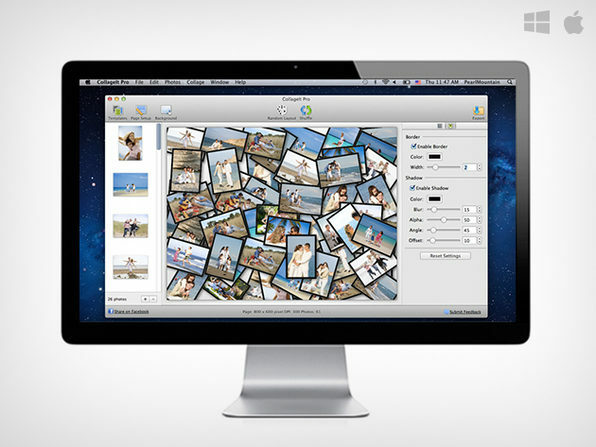 You can even customize the look and feel to create the best collage possible! How many computers can you activate software with? - One code only works with one computer. When does license need to be redeemed by? - No time table for the use of codes. Does it include updates? - All minor updates are free, major updates to new versions are not.